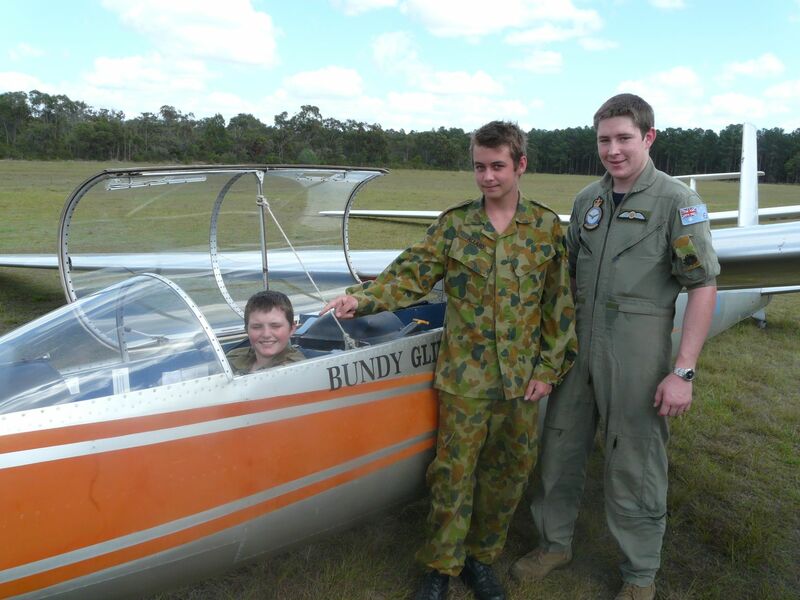 In October 2008 the Air Cadets came out to the Gliding Club to perform some air experience flights. 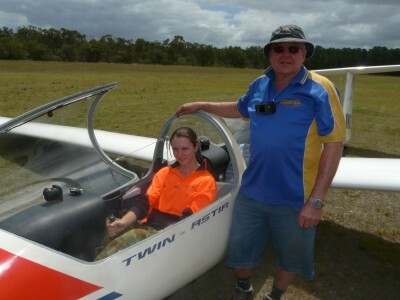 We flew 24 cadets ove the two days of the weekend. There were some great flights had by all and it was noted that this was the best weekend they has seen with all cadets getting good flights.